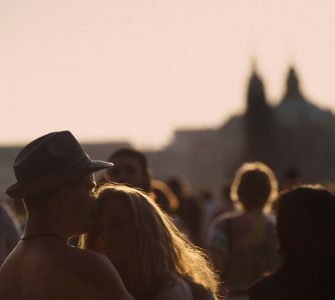 Prague needs no introduction. Its medieval cobbled streets, its myriad of architectural styles, and fairy tale feel has put the city firmly on the top of Europe’s must-visit cities over the past few years. 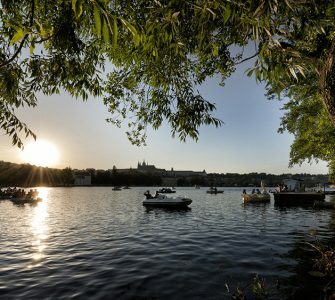 While it is certainly tempting to spend your entire vacation time in Prague, there are some great day trips from Prague that are worth scheduling extra time for that are easily reachable by public transport within a couple of hours. 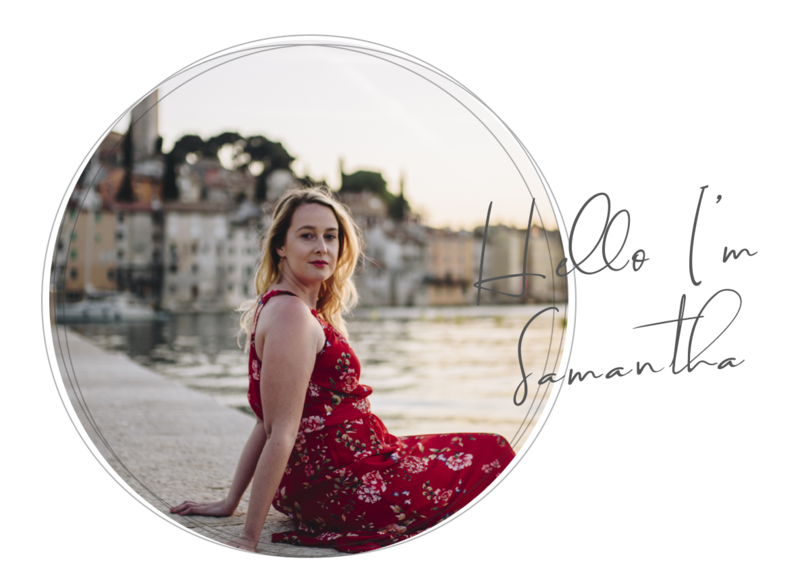 Below we have written a brief introduction to each day trip, including how to get there and the approximate time you should schedule. Located on the border of the Czech Republic & Austria, this Czech Bohemian Jewel is one of the most famous UNESCO World Heritage sites in the country and one of the most popular day tours from Prague. With the Vltava horseshoeing its way around its historical center, Cesky Krumlov‘s medieval town features original Renaissance and medieval styled architecture, a dominating castle, beautiful and lively town square and some of the quaintest, fairy-tale like cobbled lanes you’ll ever see. While it is a popular day trip from Prague, it is also a very long day trip, roughly 6 hours round trip. We highly recommend staying the night, especially if you have plans to travel on to Salzburg or Vienna. There are numerous hotels in the center however my favorites are Hotel Ruze for luxurious travelers and Krumlov House for those on a budget. You can visit Cesky Krumlov any time of year, however during the summer months it can be very crowded with day-trippers, so we recommend visiting in the spring or fall, although if you can bear the cold, Cesky Krumlov makes for an excellent day trip from Prague in winter, when the fairytale town is covered in snow. 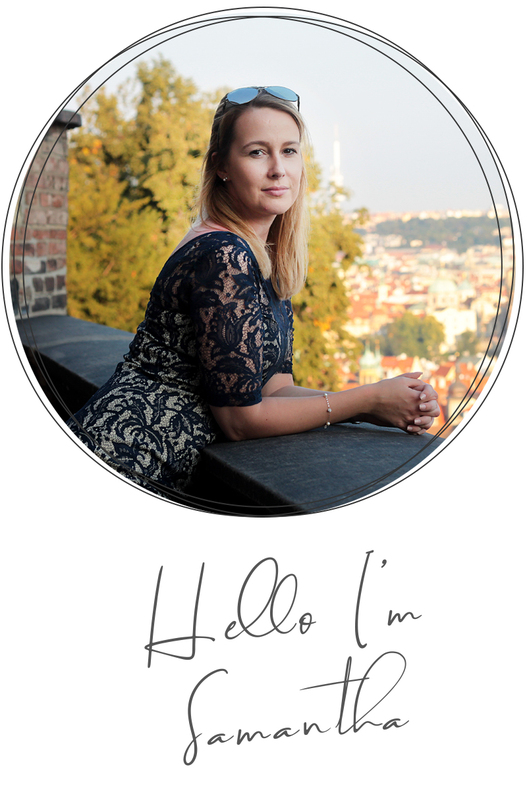 The easiest and fastest way to Cesky Krumlov is by Student Agency Bus from Prague, Na Knížecí Bus Station (take the metro yellow line to Andel). When you arrive, the bus station is a short 5-10 minute walk to the historical center. You can easily walk or take a local taxi for approx. 125 CZK. 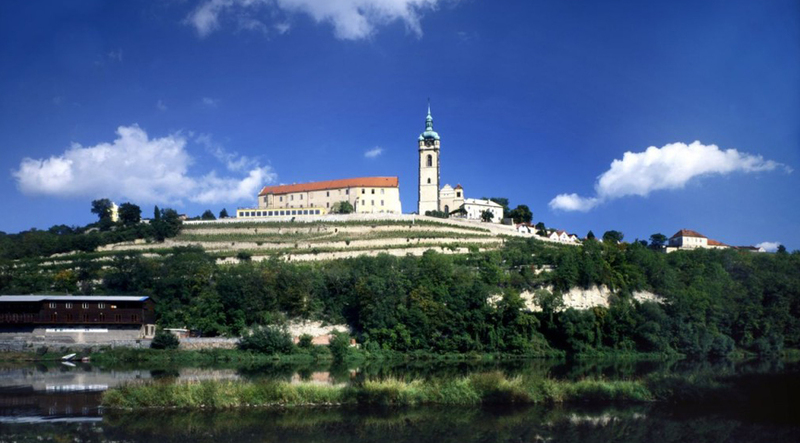 Cesky Krumlov Taxi service at 380 712 712 (Krumlov Taxi). 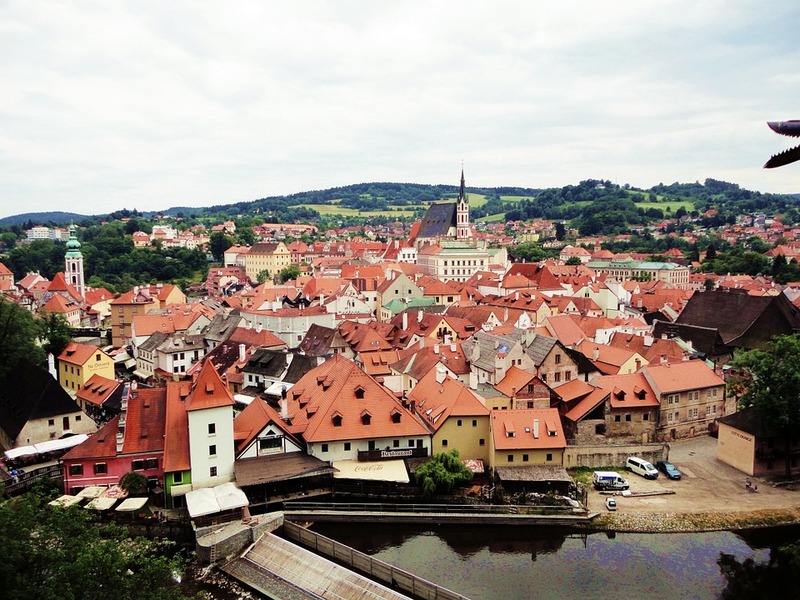 Bus tickets to Cesky Krumlov can be purchased in advance from the Student Agency website for approx. €7/$8.50 per person one way. Bohemian Switzerland National Park – An adventurous day trip from Prague! 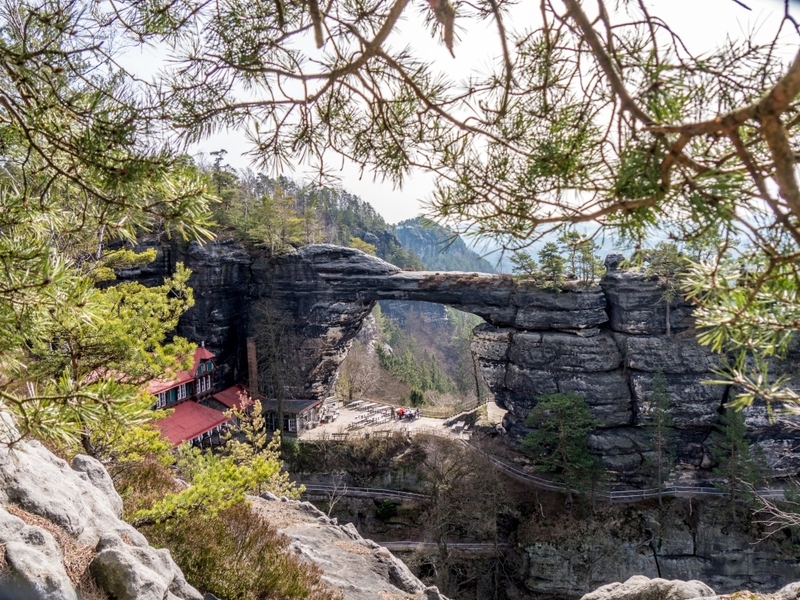 In our opinion, one of the top things to do when you visit the Czech Republic is to take a Prague day trip to the Bohemian Switzerland National Park. This truly is a place of beauty, full of scenic viewpoints, fairytale scenery and majestic sandstone rock formations. There are some amazing hiking opportunities in Czech Switzerland that are worth sweating for. One of the main points of interest is the Pravcicka Brana (Pravcicka Gate), one of the largest natural forming sandstone arches in Europe. To reach the gate, you begin the hike in the town of Hřensko and continue for 12km along Gabriel’s Trail to the gate, where you’ll pay a small entrance fee. Getting to the national park using public transport is time-consuming although possible by taking a train from Prague to the town of Decin and then a local bus from the station to the small town of Hřensko where the main trails begin. There is also a fantastic guided day trip with Northern Hikes, a local tour operator who specializes in knowledge and areas of Bohemian Switzerland. This may be a good option for those short on time or people who wish to be accompanied by a guide. 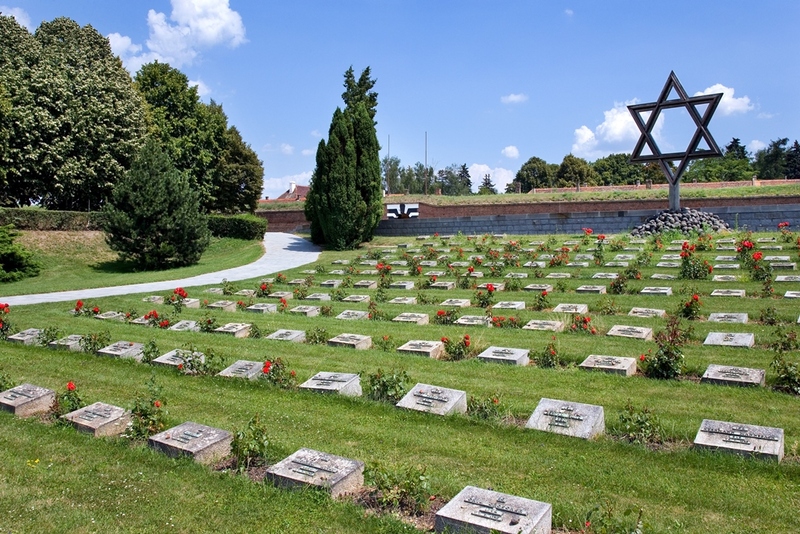 Situated just an hour’s drive north from Prague, (Theresienstadt) Terezin Concentration Camp is one of the most haunting day trips from Prague. Built originally as a fortress and prison by Emperor Josef II, this small holding camp is one of the most chilling and dreadful reminders of the Nazi occupation during World War II in the Czech Republic. It was made famous by the propaganda videos that were produced by the Nazis as part of an elaborate plan to deceive people from what was really going on inside the camp. During their occupation, more than 38,000 people died from infection, disease or starvation. Visitors are free to explore the complex, however, a guide is recommended to fully appreciate the history of this memorial. There is a daily bus that travels from Prague’s Nádraží Holešovice directly to Terezín in the direction of Litoměřice at 9:00 am, 10:00 am and 1:30 pm. The trip takes approx. 50 min and costs around 90 CZK for a single fare and 180 CZK for a return ticket. The bus departs from bus stop no.7 and tickets can be purchased on board from the driver using a credit/debit card or small change and notes under 200 CZK. 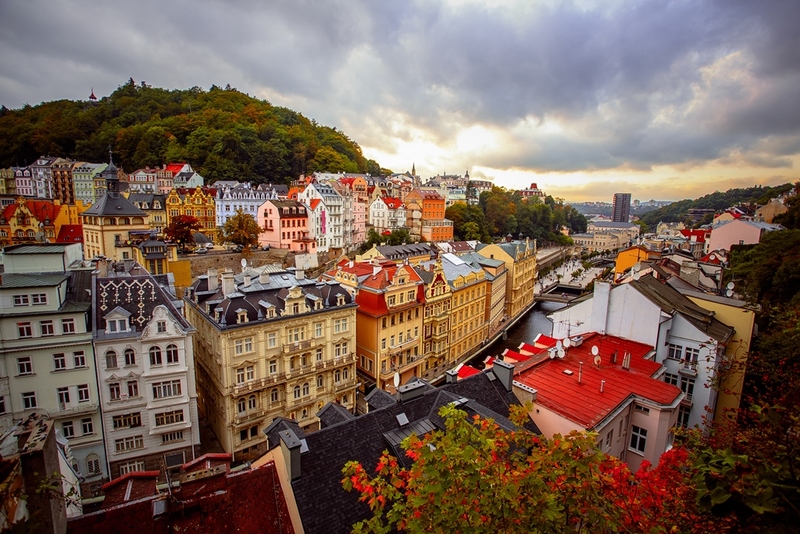 Located 100km west of Prague lies Karlovy Vary, one of the world’s most renowned spa towns. Boasting grand aristocratic traditions, colourful buildings, and numerous thermal springs, this Czech spa town is one of the best day trips from Prague for those seeking the warmth and health benefits of the healing mineral spa waters that have made this town so famous. 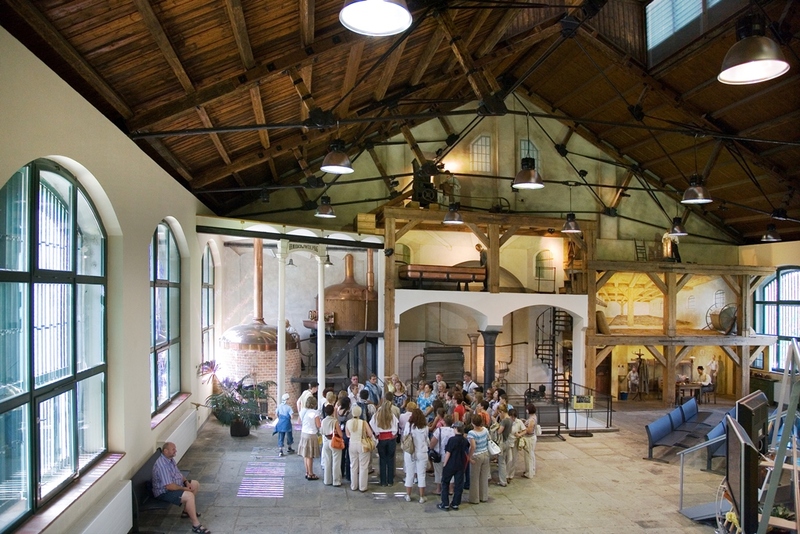 If you have time we suggest staying overnight in one of the plush spa hotels and then visiting the Moser Glass Factory, where you will witness the traditional production, by hand, of the renowned bohemia crystal glass. There are Student Agency buses (the same for Cesky Krumlov above) departing daily from Prague’s Florence bus station travelling directly to Karlovy Vary (Carlsbad). Tickets can be purchased in advance from the Student Agency website for approx. €7/$8.50 per person one way. Home to the famous “Bone Church” Sedlec Ossuary and the beautiful St Barbaras Cathedral, this medieval silver mining town is just 80km east of the city and under an hour by train. Why should you visit? Because this church is one of only a few bones churches in the world and Kutna Hora has been decorated with the bones of over 70,000 humans who were killed by the plagues and wars. Make sure you don’t miss the chandeliers and the coat of arms, made with every bone in the human body. There are many tour companies offering day tours from Prague to Kutna Hora but it is relatively easy to reach by public transport too! Simply take a train from Prague’s central train station to Kutná Hora Město (about 50 minutes journey time). Once you arrive in Kutna Hora Hlavni Nadrazi (the main station) you will need to catch another local connecting train and take it one stop to “Kutná Hora Sedlec”, using your existing ticket to visit the bone church or two stops to the main town of Kutná Hora. 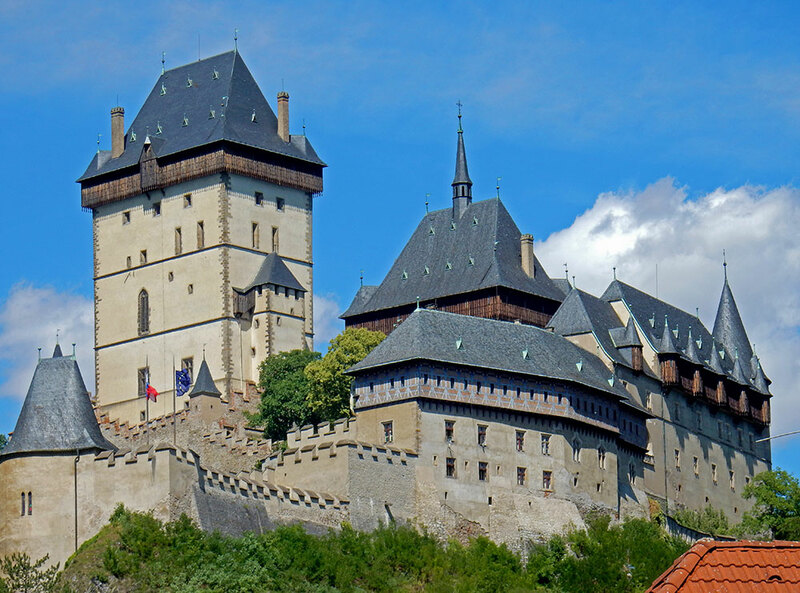 Day Trip to Karlstejn Castle from Prague – The closest day trip option! Built by the Czech King Charles IV, the fairy-tale castle of Karlstejn is one of the many easy day trips from Prague, situated 45km outside of the city. Easily reachable by train or by a cycling trip, this picturesque castle is one of the most famous castles in the Czech Republic and it makes for a great countryside day trip from Prague too! Trek up to the main part of the castle and peer out from its walls and turrets for an amazing view over the countryside or take a guided tour through the castle and visit the Chapel of the Holy Cross where King Charles IV kept all his precious jewels and relics. Guided tours in English do have to be arranged in advance. Karlštejn Castle is a short 40-minute train ride from Prague’s Central Station. You can find the train schedule to Kutna Hora here. Train tickets can be purchased in advance from the Czech transport website or simply at the station on the day from the ticket office located on the ground floor. 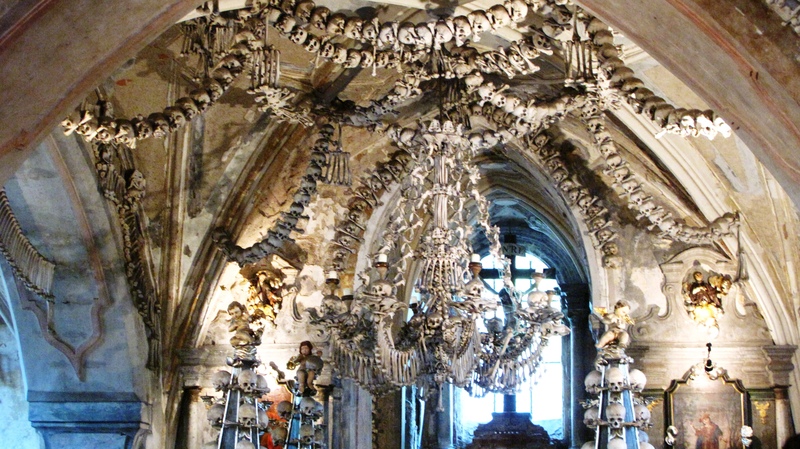 Also home to another chilling “Bone Church”, this charming Czech town is a mere 30 minutes drive or train ride from Prague and is ideal as a short afternoon day trip from Prague. Bask in the sunshine during the summer and enjoy a beer in Melnik‘s town square or wine tasting at the chateau or explore the Crypt of St Peter and Paul’s Church, home to 15,000 skeletons of those who suffered and died from the plague in 1520. There is a bus that departs from Ladvi Metro Stop on Prague’s Red Metro Line, that runs to Mělník, Podolí, Pivovar bus stop. The journey takes approx 1 hour and bus tickets cost around 100 CZK. 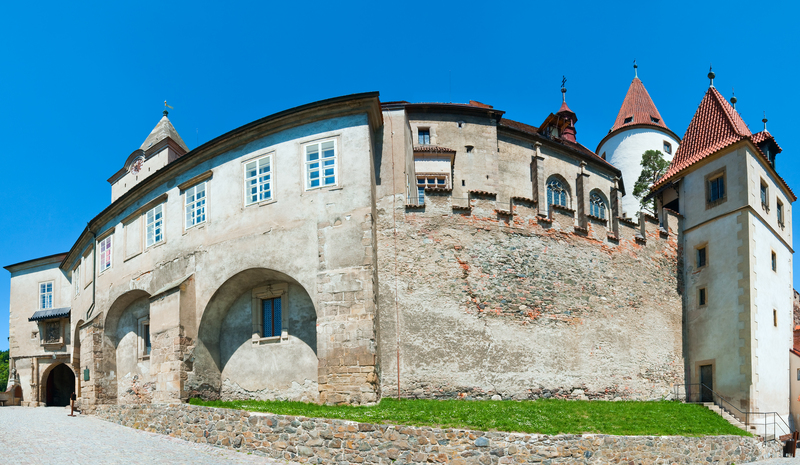 For those who love history, hiking, and nature, a day trip to Křivoklát Castle from Prague won’t disappoint. Located an hour west of Prague (by car), this 12th Century fortress features a beautiful Gothic Chapel, historical library and a well-preserved Gothic interior filled with art, paintings and sculptures. Its hill-top view also allows for beautiful views across the countryside and Berounka River. You can take the train from Prague’s Central Station to Křivoklát via Beroun. The journey is around 1 hour 35 minutes and from the train station, there is a small hike up to the castle. Train tickets can be purchased on the day for 11o CZk one way. Featured in the Hollywood movie “The Illusionist” this 17th Century castle is another easy day trip from Prague or afternoon adventure out of the city. 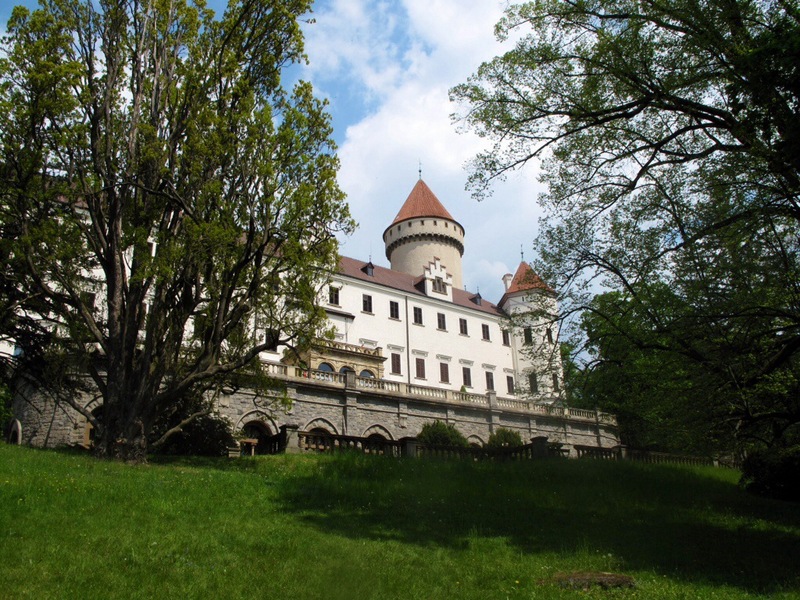 Konopiste castle was once the hunting lodge of Archduke Franz Ferdinand heir to the Habsburg throne. Up until his assassination in 1914, he was a frequent visitor to the castle. Visit to discover his myriad of hunting trophies and the large collection of mounted animals. There is also a rather peaceful rose garden, a wildlife reserve with wild boar, birds of prey and deer and a moat which is currently home to two sun bears. There are trains that leave regularly from Prague Central Station to Benesov u Prahy train station. The train is around 50 minutes and tickets cost no more than 110 CZK per person. Train schedules to Benesov u Prahy can be checked here in advance. From the train station, its a 15-20 minute walk to the castle through the countryside. Plzen – The day trip from Prague for beer lovers! 90km southwest of Prague lies Plzen, a 13th Century town best known as the home to the pale larger known as Pilsner. Taking a tour around the brewery is a must, where you’ll see how to beer is produced and you’ll even get to sample a pint of “pivo”. We visited the town and found the old town and its Renaissance square to be the only place worth visiting other than the brewery, but none the less, it made for an interest day trip. Reaching Plzen by train from Prague is the easiest way to get there. The journey is around 1 hour 30 direct to Plzen Hlavni Nadrazi. Train Schedules can be found here. Tickets cost around €3/$4 per person one way if booked in advance. 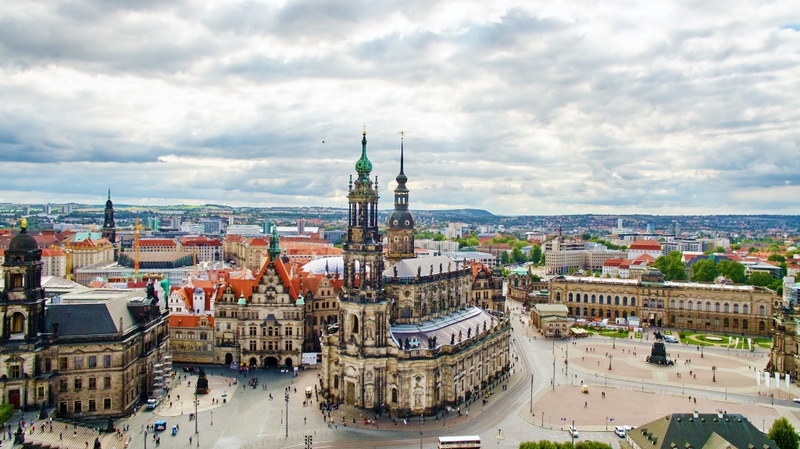 Although technically in Germany, Dresden is a great city to explore and a great addition to the list of top day trips from Prague or as a stop on the way to Berlin. Lockers at the station mean you can store your luggage while you spend the day exploring this fascinating city that was almost completely destroyed during the air raid bombings in the second World War. Visit the famous Baroque palace of Zwinger and its manicured gardens, the Hofkirche and Frauenkirche churches and the Semperoper Opera House. 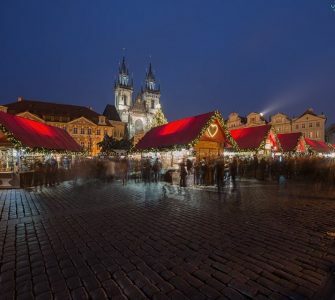 During the Christmas season, make sure you explore its numerous Christmas Markets and sample a warm mug of Gluhwein! Dresden falls on the same main line that connects Prague to Berlin, so trains run very frequently from the main train station. Just be sure to get off at the right train station in Dresden (Dresden Hbf Hauptbahnhof – i.e. Main Station). Tickets cost around €30/$32 per person one way. Previous Post: « Review of Sandals Ochi Beach, Jamaica – The Ideal Honeymoon Resort for Young Couples! It’s all so beautiful. It’s on my must-see list now–just have to convince my husband! Always wanted to go to Prague. Hopefully this year. Now I have a few more reasons to plan that trip. Thanks for a great blog post. Krivoklat castle is west, not east of Prague, and is not that easily accessed via public transport (4.5hr round trip by train, longer by buses). Would be best visited by car.